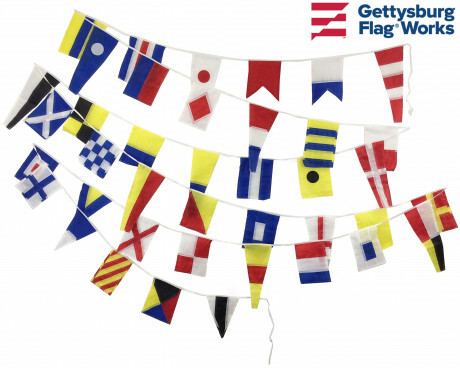 Here at Gettysburg Flag Works, we have a wide variety of pennant streamers and pennant strings for all of your party needs, or to decorate your building or parking lot for any event. 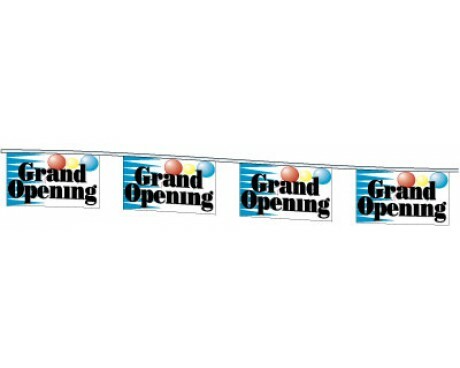 Using a plastic material and mounting them on a covered rope, it seems nothing is more capable of standing up to multiple birthday party food fights and other festivities, while also adding color and vibrancy! 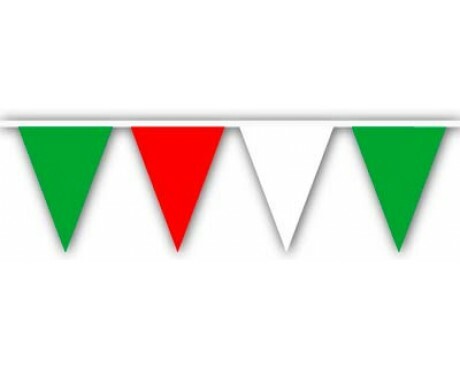 These are all available in multiple sizes, colors, and shapes to accommodate every kind of festive occasion. 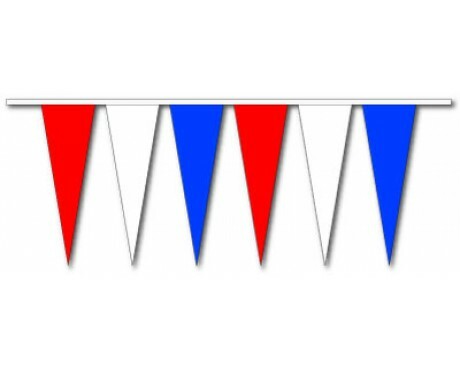 Solid colored triangle pennants can be ordered in your school or logo colors, for a big party or for marking above your pool lanes. 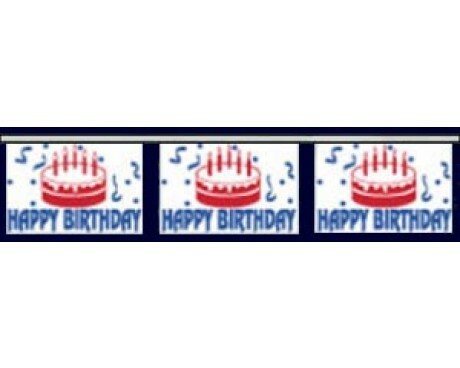 Rectangle pennants are also available in stock designs or customized for your event. 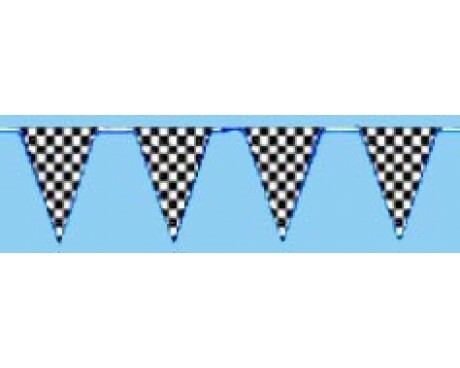 Pennant streamers are available in lightweight plastic, medium weight or heavy duty plasticloth. 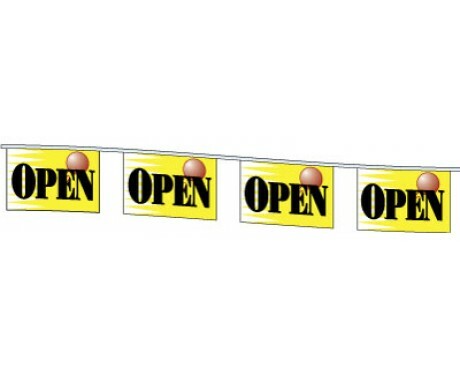 For long term outdoor use or in high-wind areas we recommend the heavy duty pennant streamers. 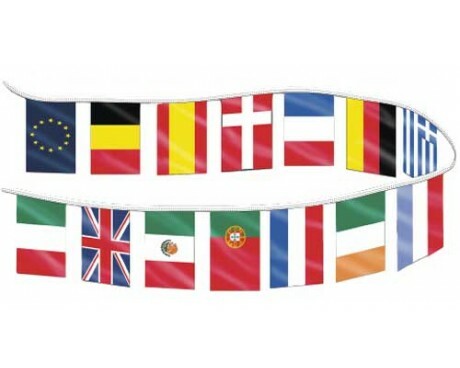 Custom printed pennant strings are available in small to large quantities, and in processes ranging from screen print to vivid digital print as shown here. 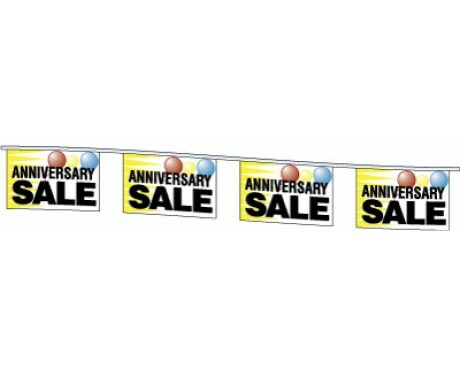 They can be done single-sided or double-sided, all the same design or alternating designs or with solid color pennants. 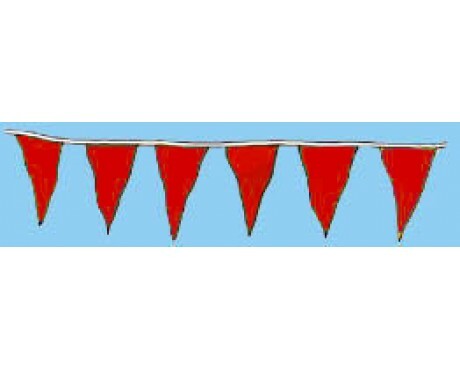 Think about designing yours on a rectangle pennant instead of the triangles if you need a bit more room for your graphic. 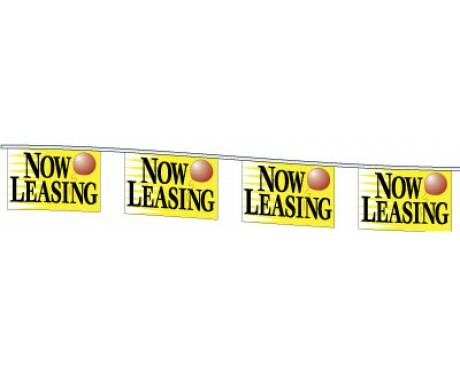 When it's time to celebrate a grand opening or new leasing options, check out our rectangle pennants with those messages. 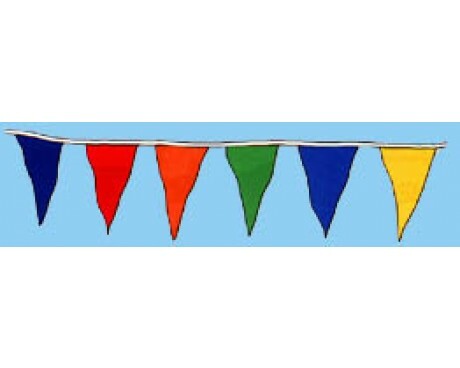 Mix those pennant strings with some solid color triangle pennants for a bright, festive look! 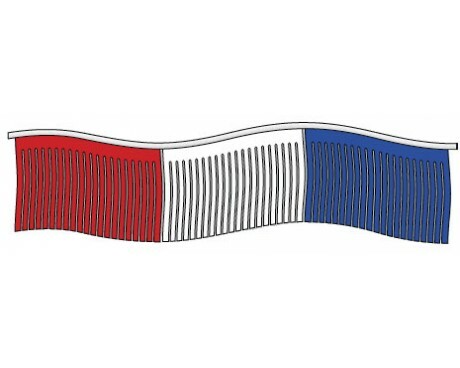 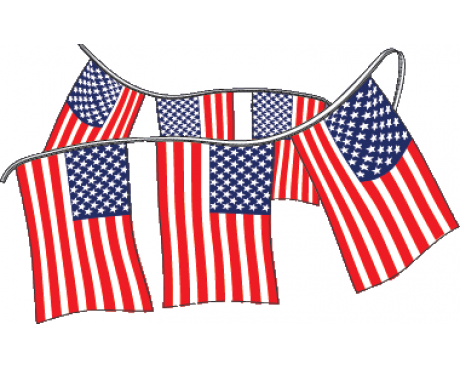 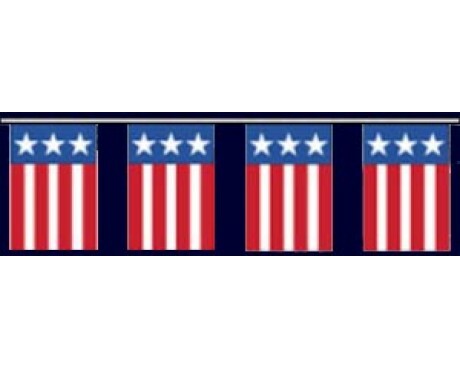 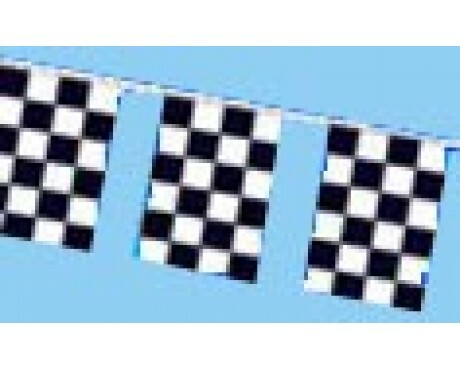 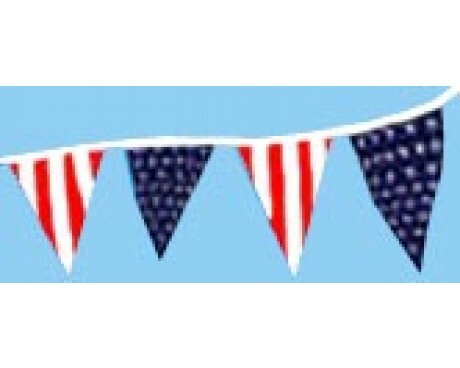 Our most popular rectangle pennants are strings of American flags, checkered flags or other country flags. 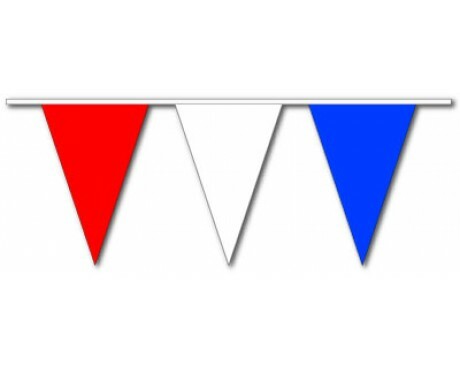 These are fun for your international food day, Fourth of July (Independence Day), or Nascar race day party. 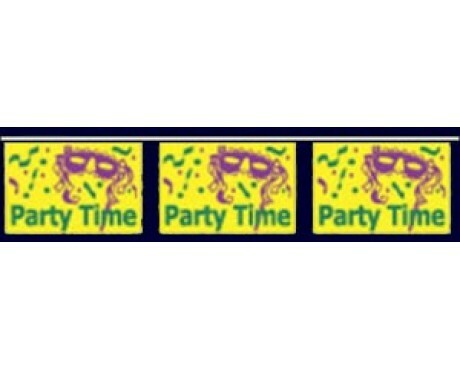 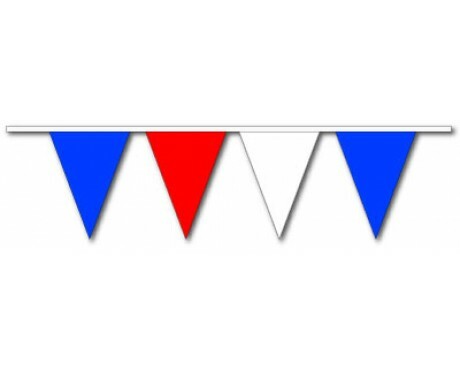 We offer a wide variety of rectangle pennants for your party or event decorating needs. 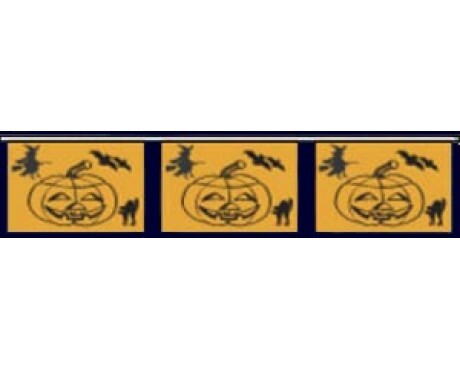 Decorate for Halloween, Valentine's Day, Mardi Gras, birthdays and more. 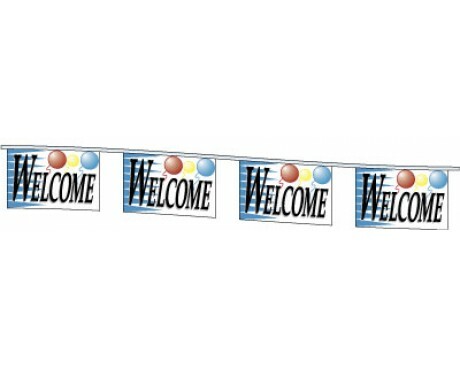 These outdoor printed rectangle pennants are sure to bring in new guests and add to the atmosphere of any party!